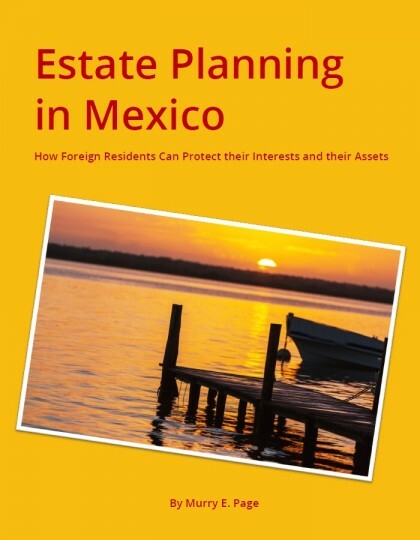 This book provides a practical and detailed resource for anyone planning a home purchase or land investment in Mexico. Second Edition, fully revised and extended. When you are planning to buy property in Mexico, this comprehensive book will enable you to make better choices, avoid costly mistakes, and save you time and money. It provides indispensable research material for anyone planning a home purchase or land investment in Mexico. Even if you’re not planning to build a house in Mexico, the knowledge shared in this book will help you to understand best practices for sustaining the physical integrity of your Mexican home in the long term as well how to embark on any improvement projects. When you come to extend or improve your home—or even just add a pool or some other small out-building like a utility room—this book will help you to choose the right people to work with and explain how building projects are managed in Mexico, enabling you to make smarter decisions from the outset about things like the design and construction team, the materials and tools that you should ask your construction team to use, and the better methods that could be employed to bring about your desired building projects in the right way. 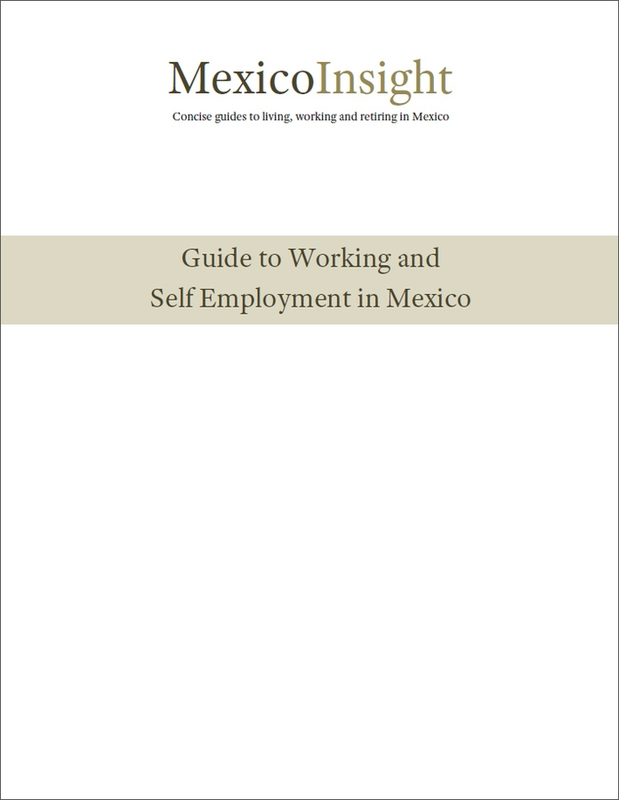 The book guides you through the important aspects which owners need to make themselves aware of, and talks frankly about the dangers of making poor choices, or falling for common tricks tried on by some unscrupulous operators in Mexico. 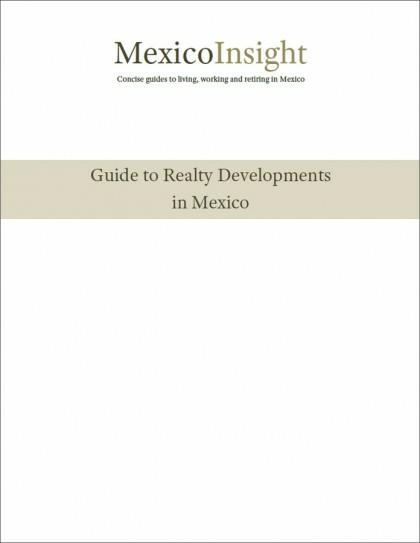 This extraordinary guide is also a celebration of the enormous range and depth of possibilities that can be enjoyed by owning a home in Mexico, and how you can implement home designs using beautiful materials and traditional skills and crafts not readily available in places like the U.S. and Europe, and at a fraction of the price. See how detailed this guide is by reading the Table of Contents and sample pages from the book—download the Preview now.